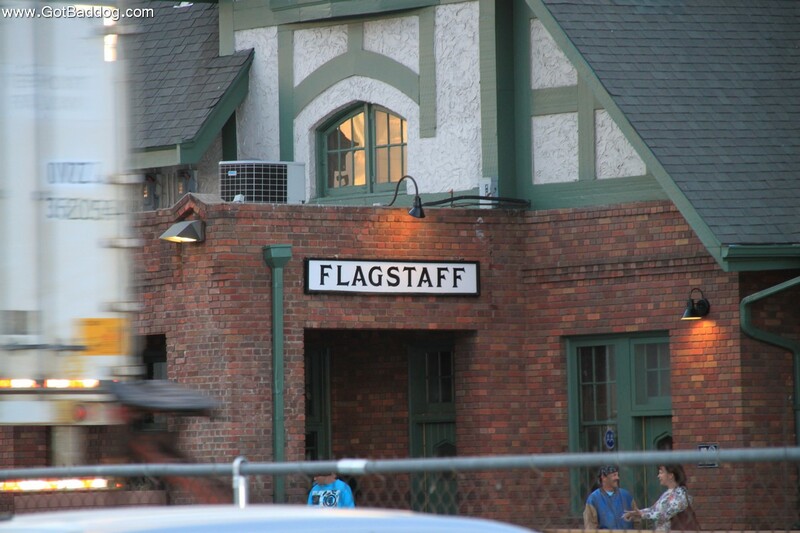 After leaving Sedona, we took a scenic drive up Arizona Hwy 89A to Flagstaff. 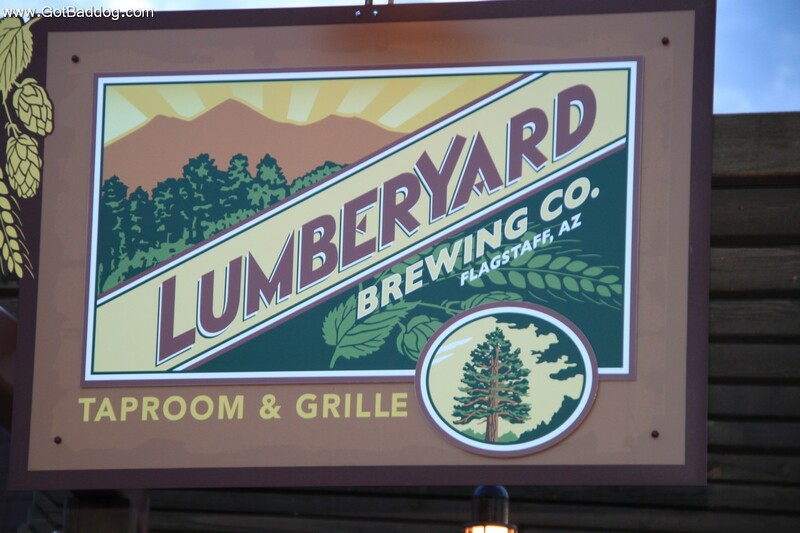 When we were at the Oak Creek Brewing Company in Sedona, the owner told us about the Lumberyard Brewing Company in Flagstaff, so that is where we headed for dinner. 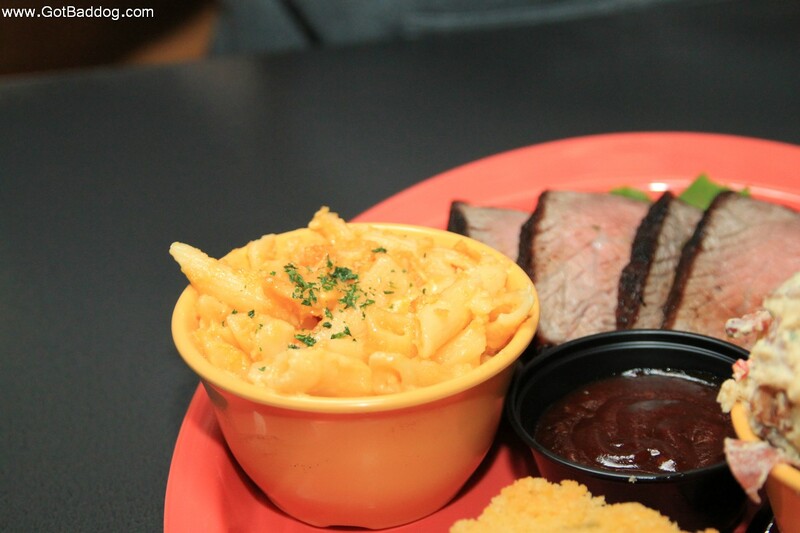 Their food was so-so, but priced as such, so it was okay. 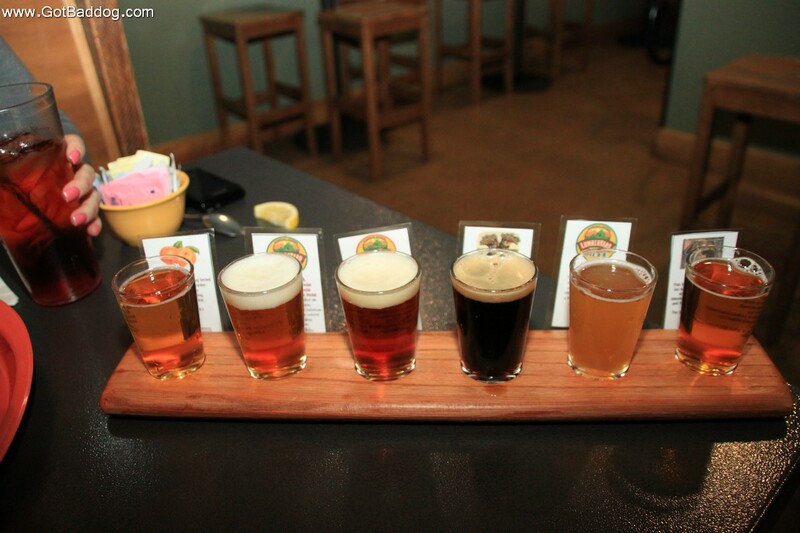 Their beer was very good and priced right. 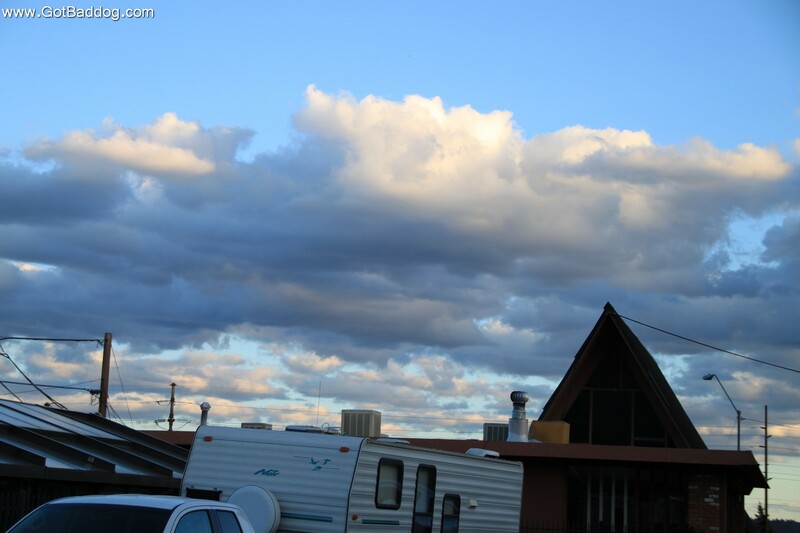 Tomorrow, the Grand Canyon. 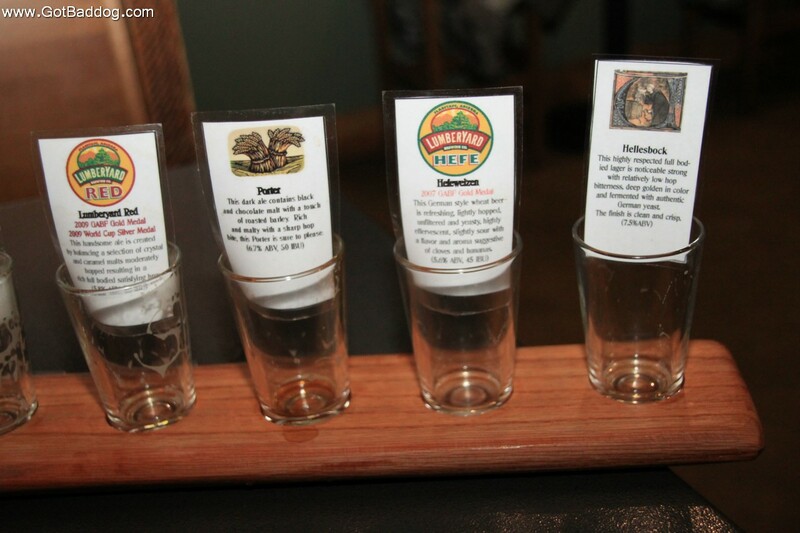 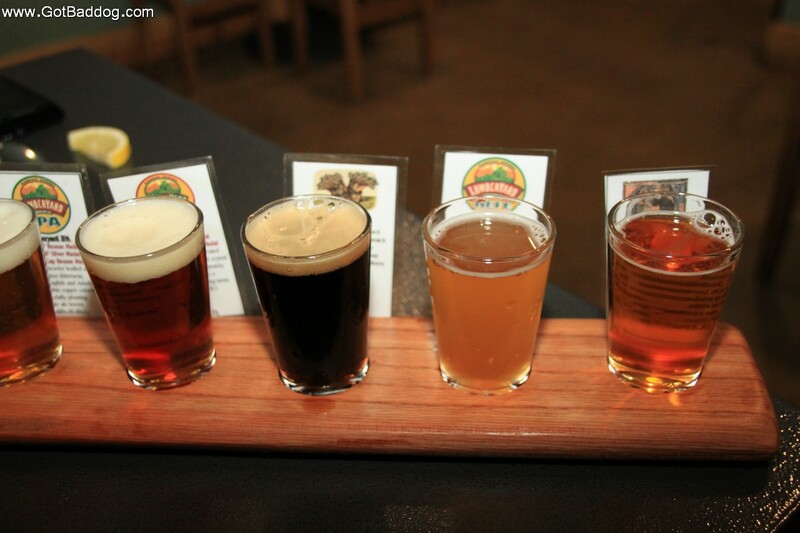 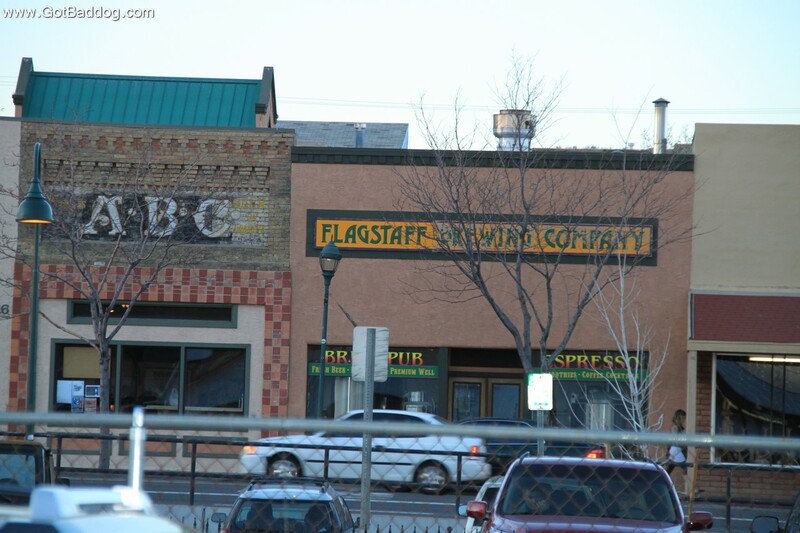 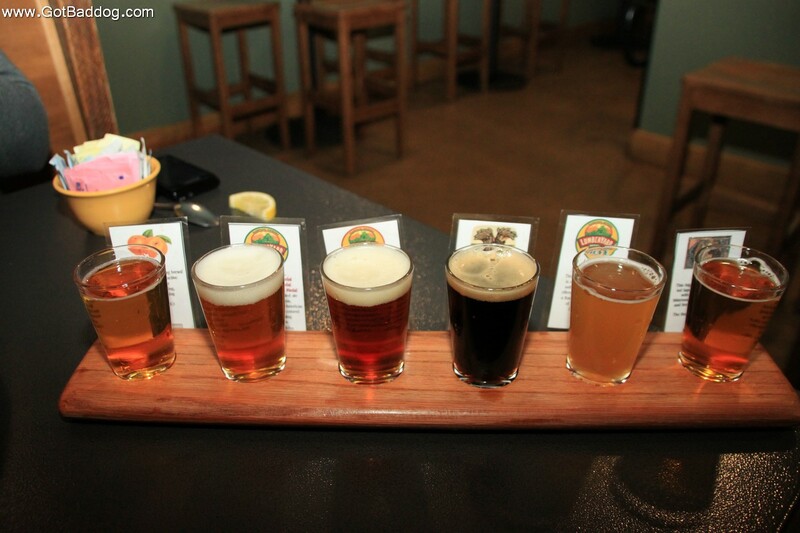 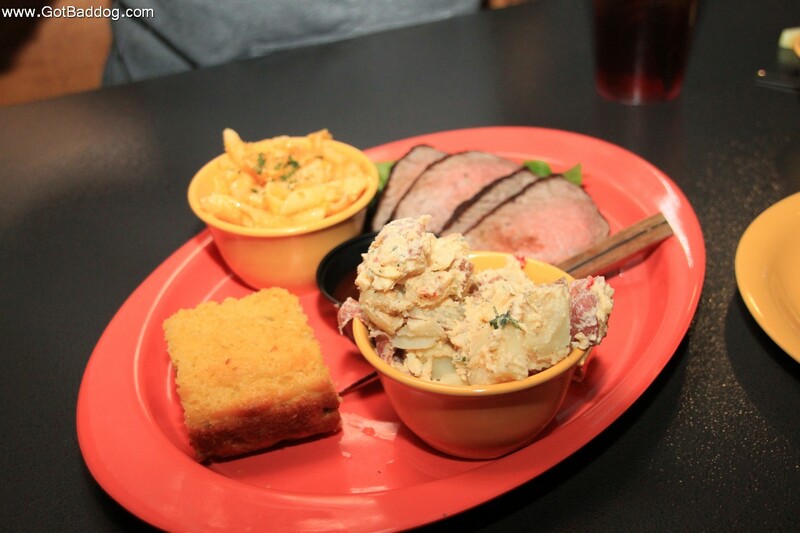 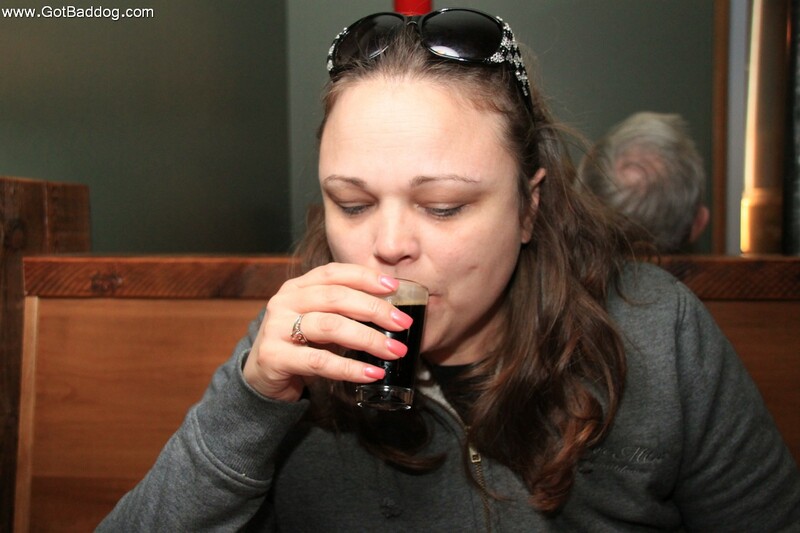 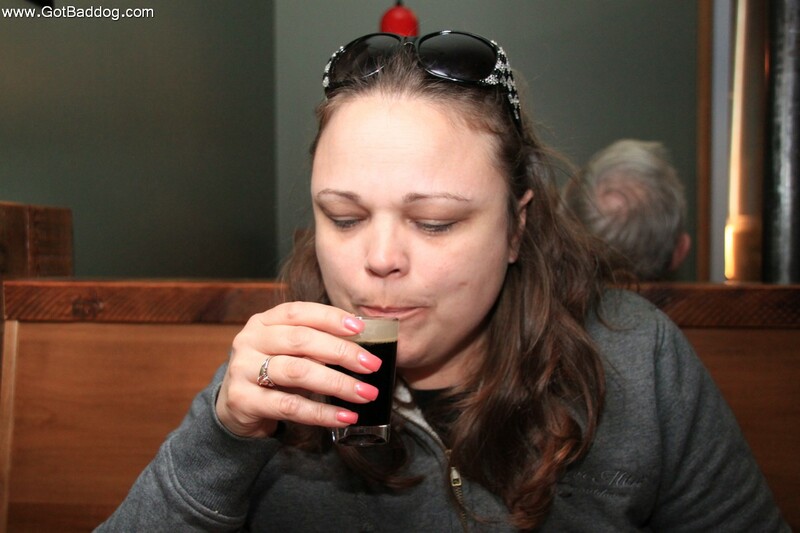 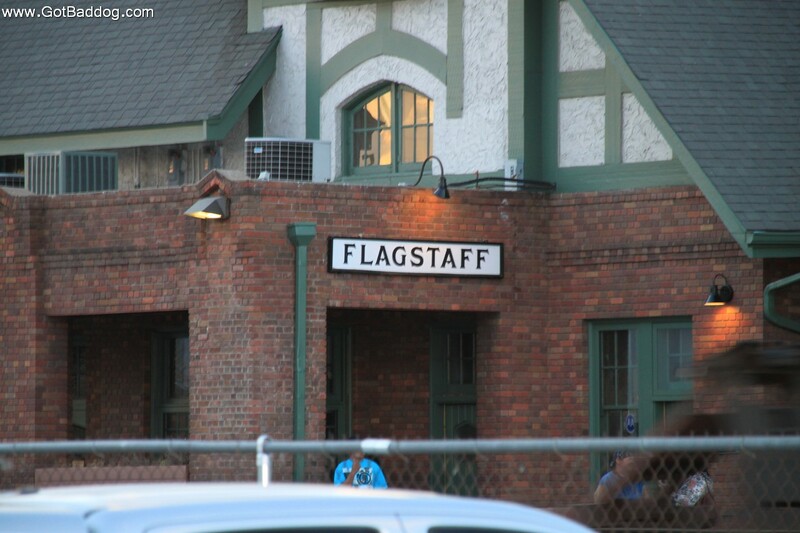 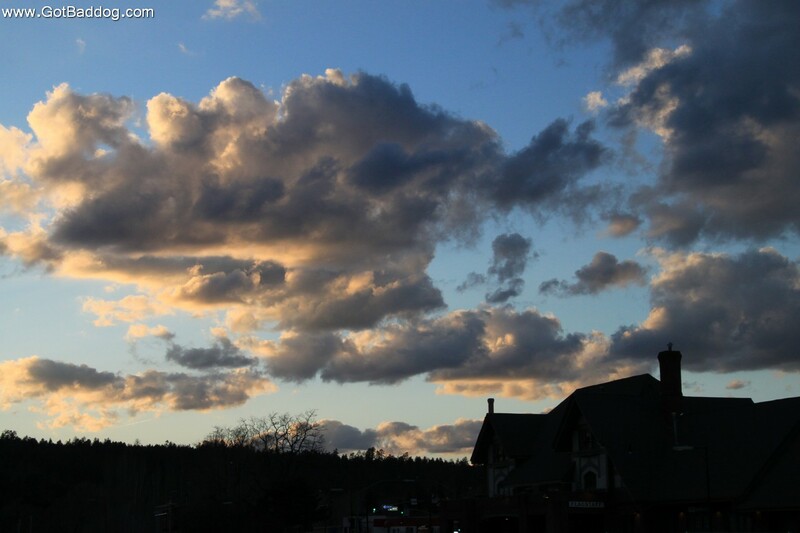 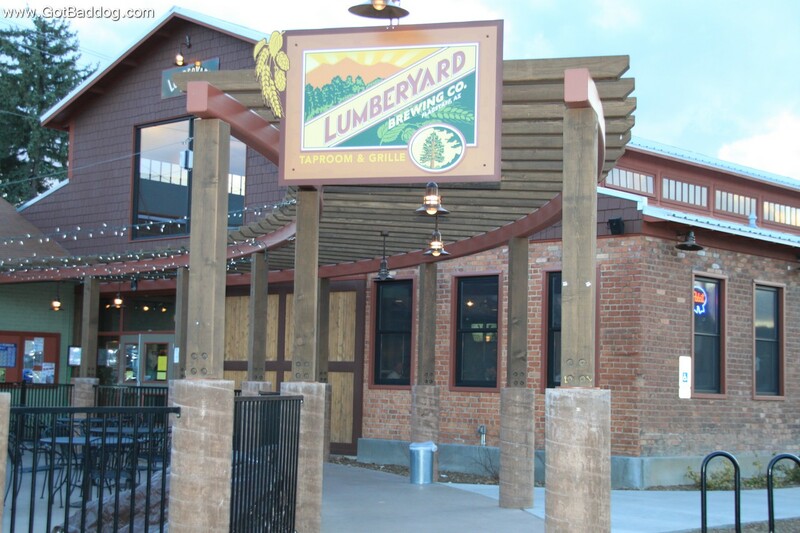 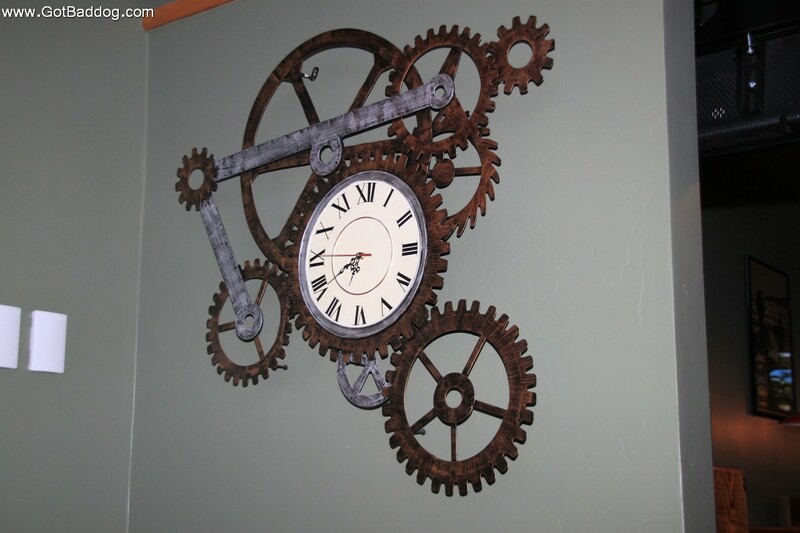 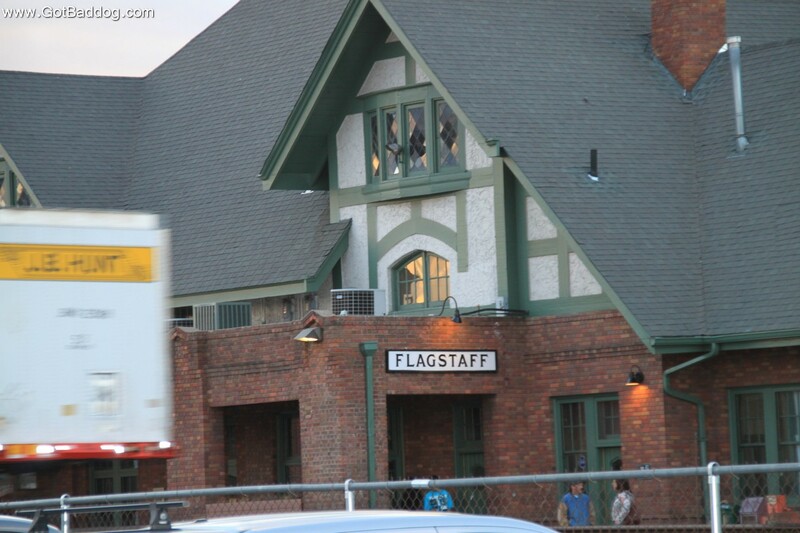 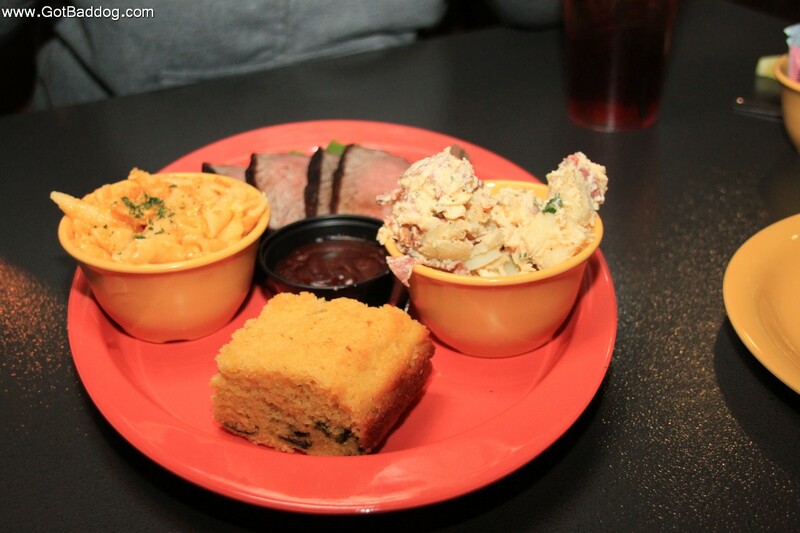 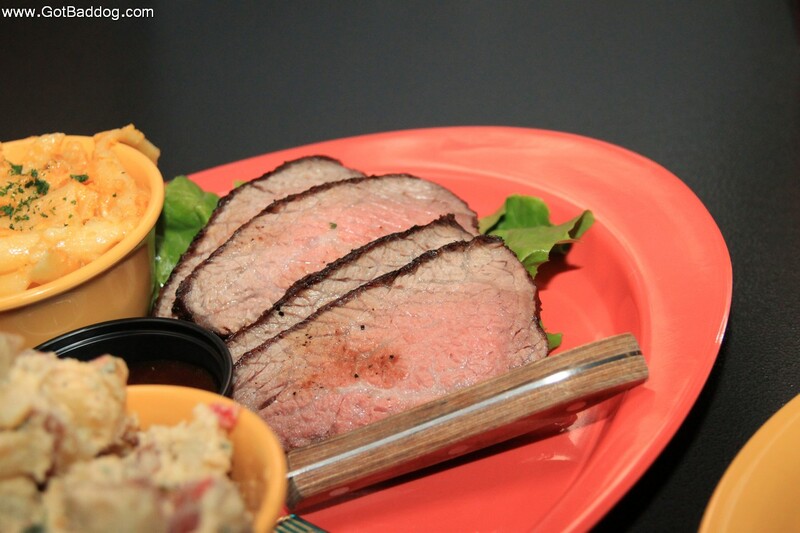 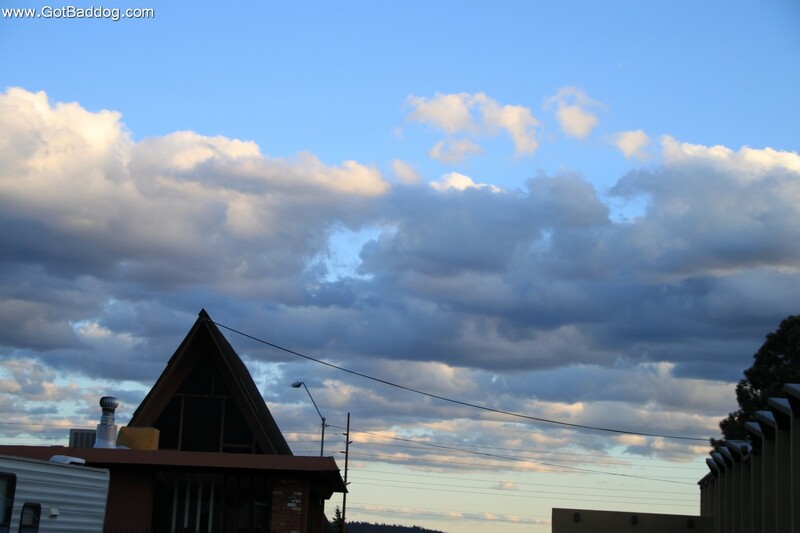 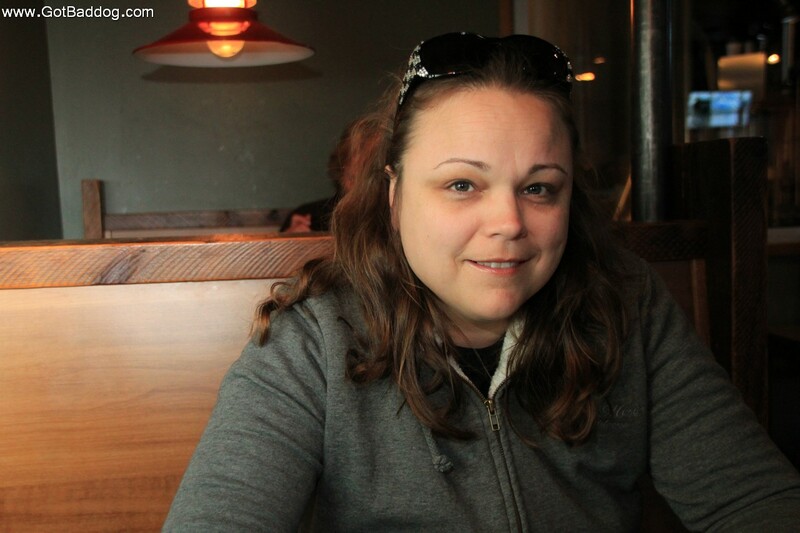 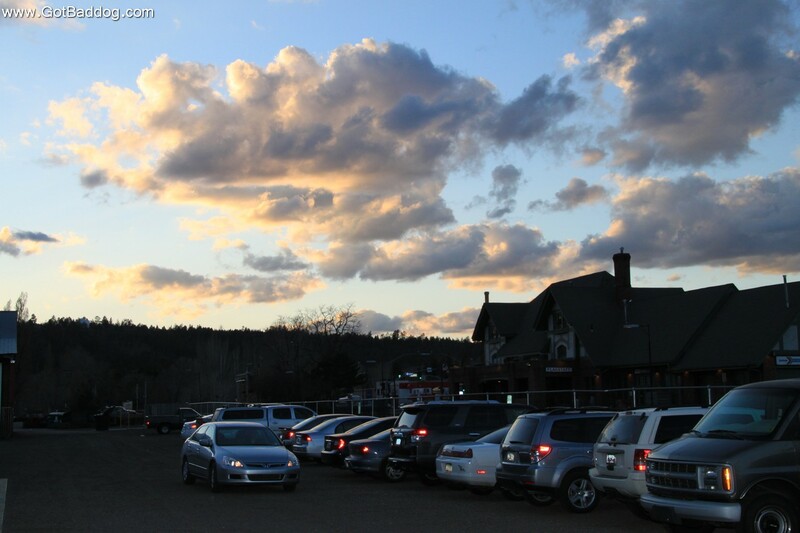 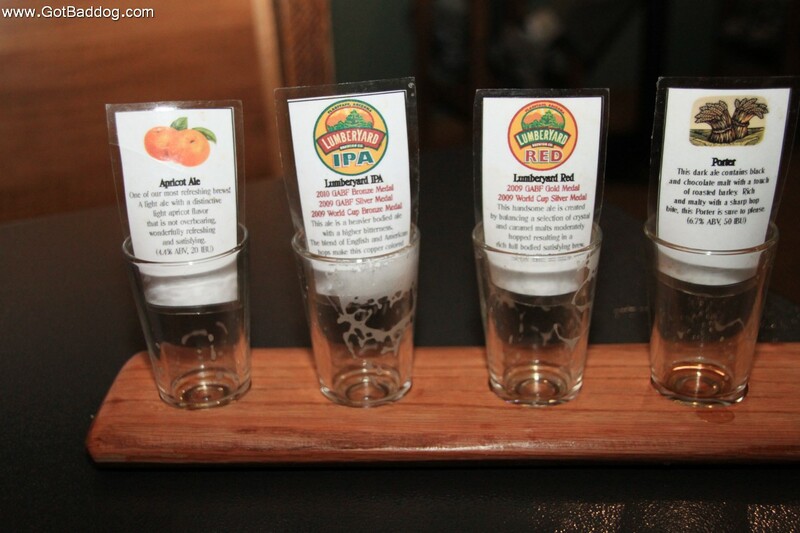 These photos are from Flagstaff, AZ and the Lumberyard Brewing Company.